***SOLD*** Price reduced to sell before July 30! 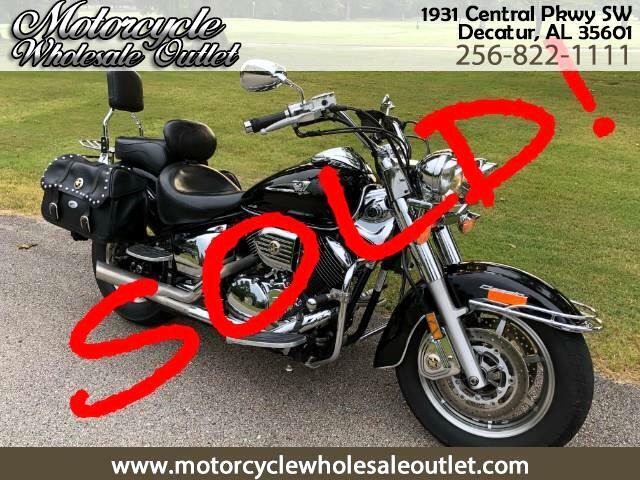 Loaded 2007 Yamaha V Star 1100! Runs and looks great with Hypercharger, Exhaust, Mustang seat, saddlebags, windshield, crash guards, passenger backrest! Come get a great deal! Message: Thought you might be interested in this 2007 Yamaha XVS1100.